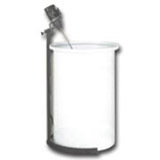 In search of plastic tanks for holding your chemicals? Look no further! 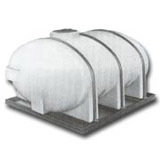 This selection of chemical holding tanks is designed to provide you with the shape and material structuring necessary for holding your materials. 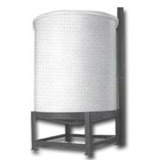 With the chemical resistance that allows these tanks to be used in many different applications, our team is standing by and committed to helping you find the best tank for your application with all the right fittings. 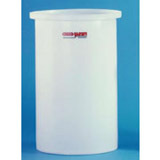 For standard storage of your materials, Vertical Plastic Bulk Tanks for sturdy and enclosed storage, Plastic Rectangular Tanks with open tops or covers, and Cylindrical Open Top Tanks with flat bottoms are the way to go. 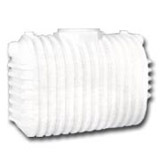 Need to transport your tank? 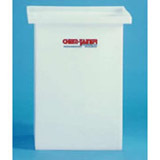 Our Pickup Truck Tank is a safe and reliable option. 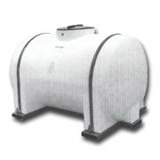 For tanks that offer a non-DOT regulated transportation option, please view our Round Plastic Storage Tanks and Large Elliptical Tanks. 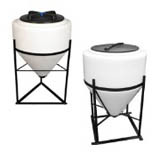 Either of these options are great for transporting water, fertilizers, or other chemicals around your facility. 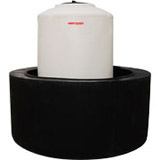 If your focus is more on draining materials from your tank, you might consider the cone shape design like in the Plastic Conical Tanks with steel support stands, Pharmaceutical Chemical Tanks with Stainless Steel Stands, and Cone Bottom Plastic Tanks with Built-in Poly Stands. 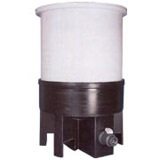 For helping mix items in any of these plastic tanks, check out the Plastic Mixing Tanks Mixers. 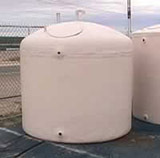 As an alternative to polyethylene, fiberglass tanks are also available in Above Ground Fiberglass Storage Tank models.